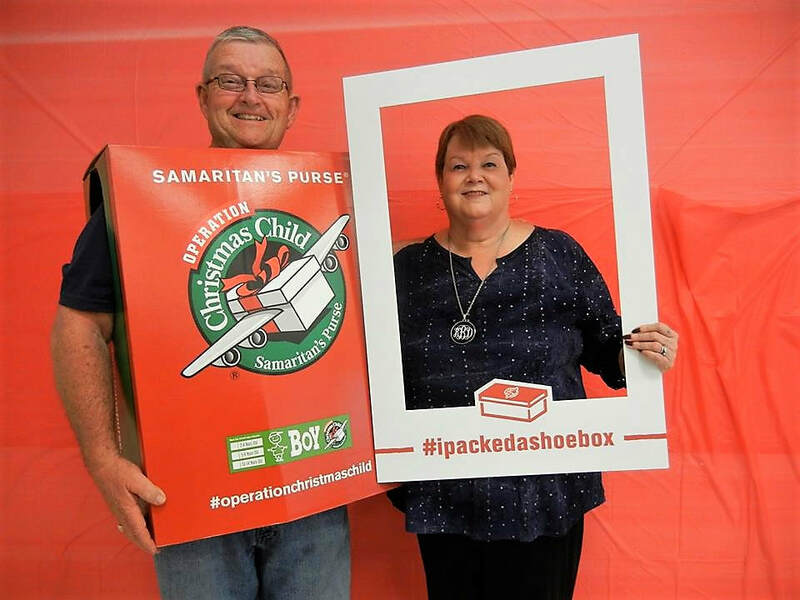 Here at Calvary Baptist Church we have two wonderful people who lead our Operation Christmas Child Shoebox Ministry. ​Ed and Kay Bryant have a true servant's heart for this ministry and do a great job at leading others to join with them in serving Christ to show agape love to many children all over the world. Check Out One Of Our Packing Parties! This Year We Packed 300 Boxes! Join The Fun Next Year!